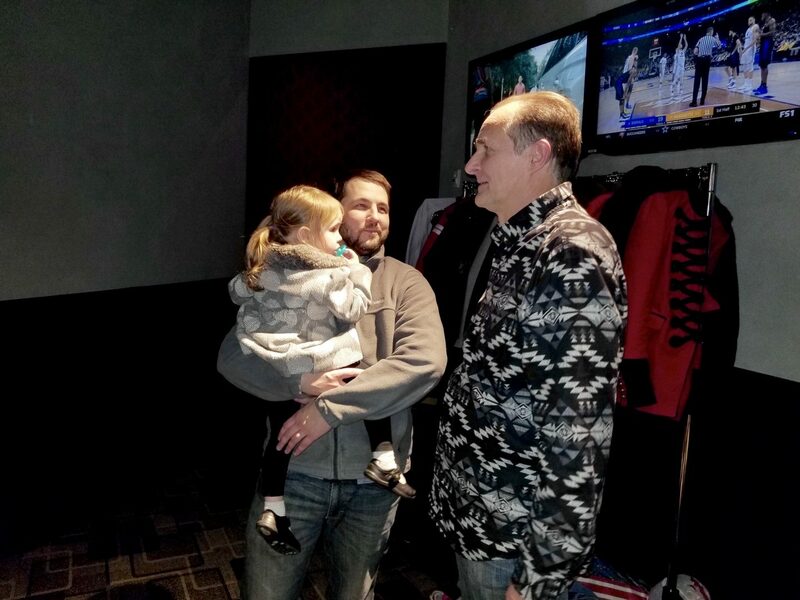 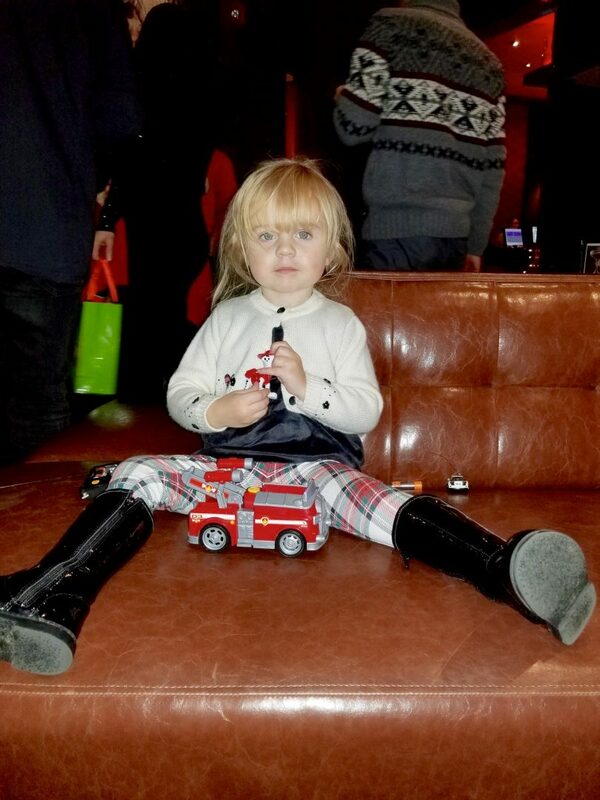 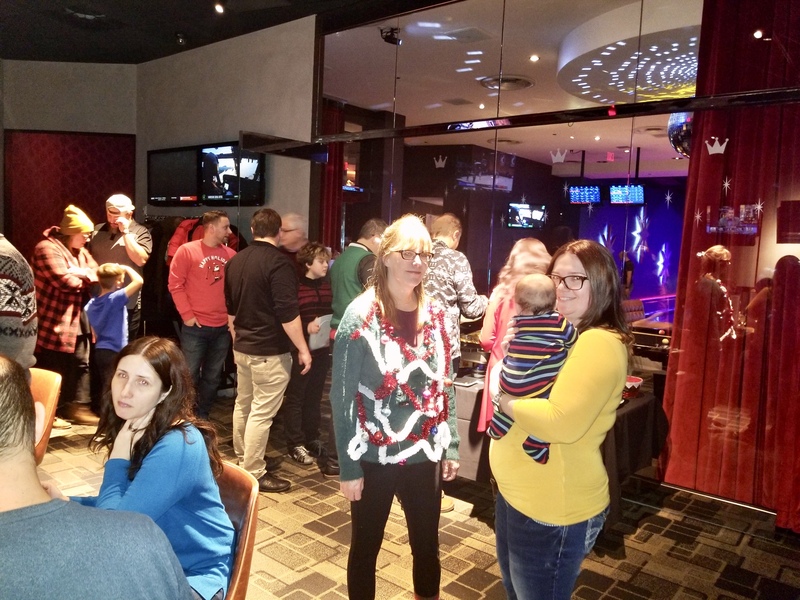 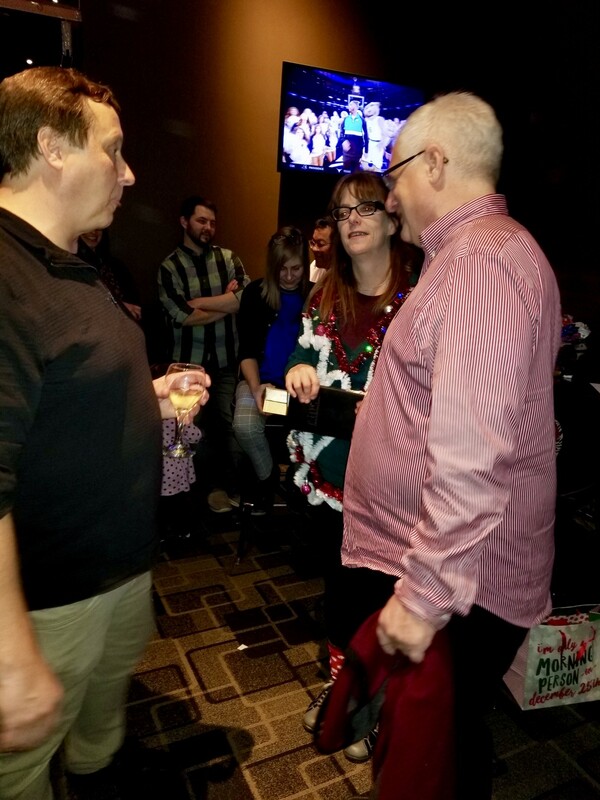 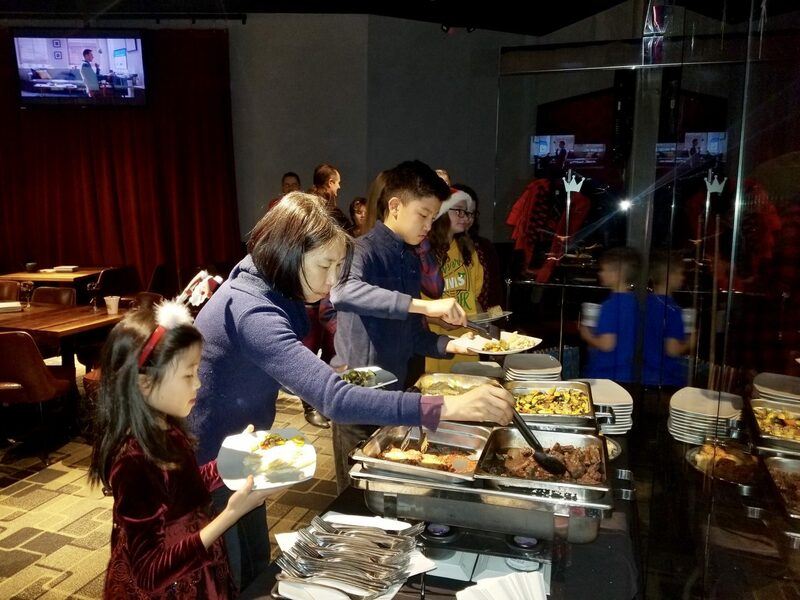 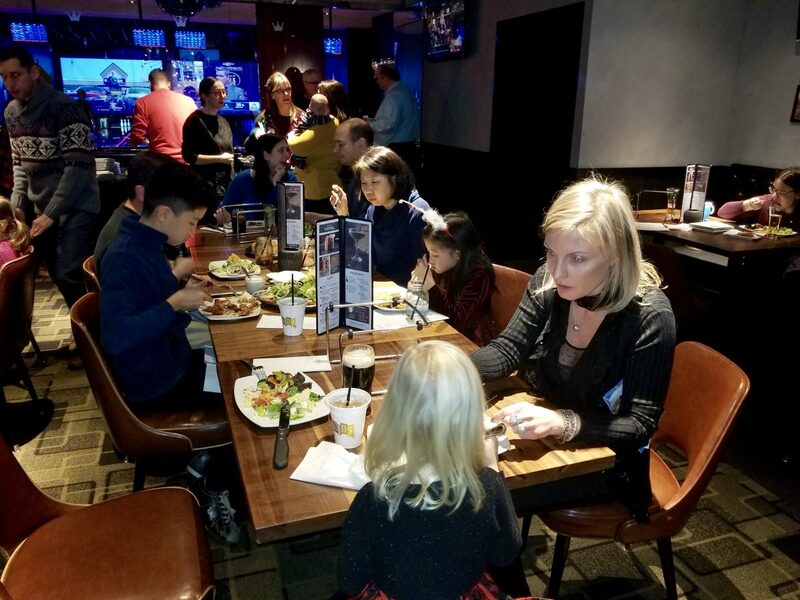 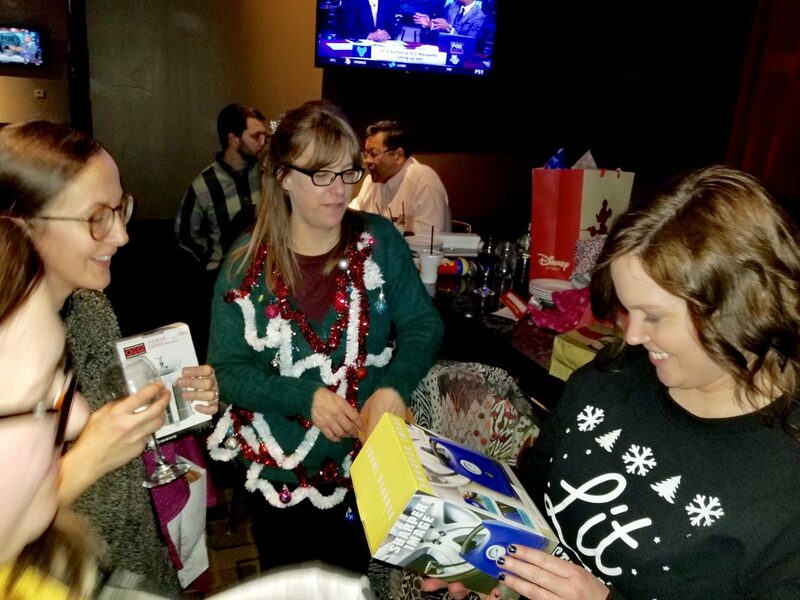 Reflecting on our company 2018 holiday party, we are so thankful to our partners, staff and their families who were able to celebrate with us once again at our annual get together. 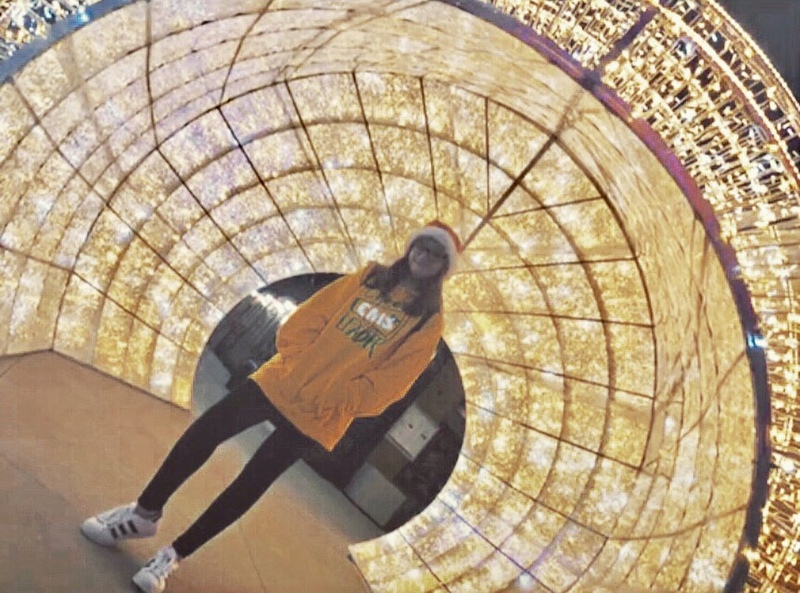 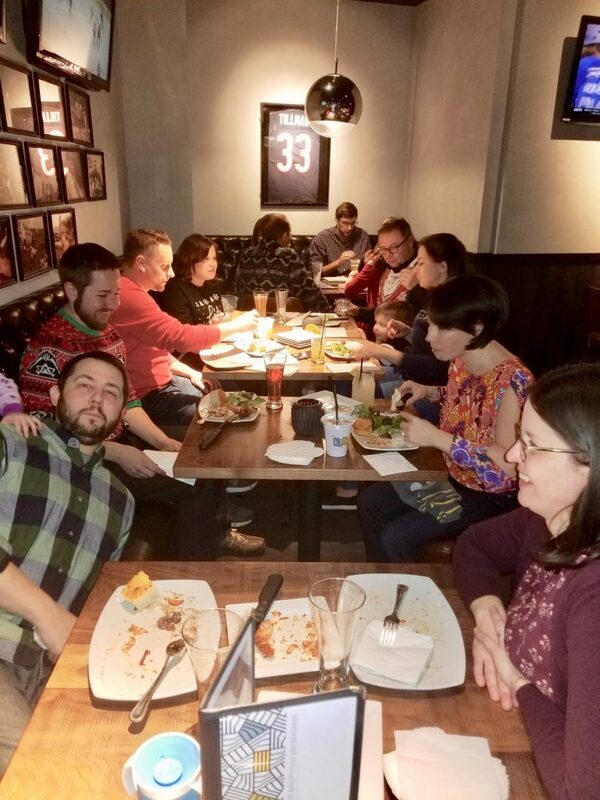 So much happens in a year, it’s easy to forget to take a minute, gather everyone around and relax with a good drink, great food and wonderful company. 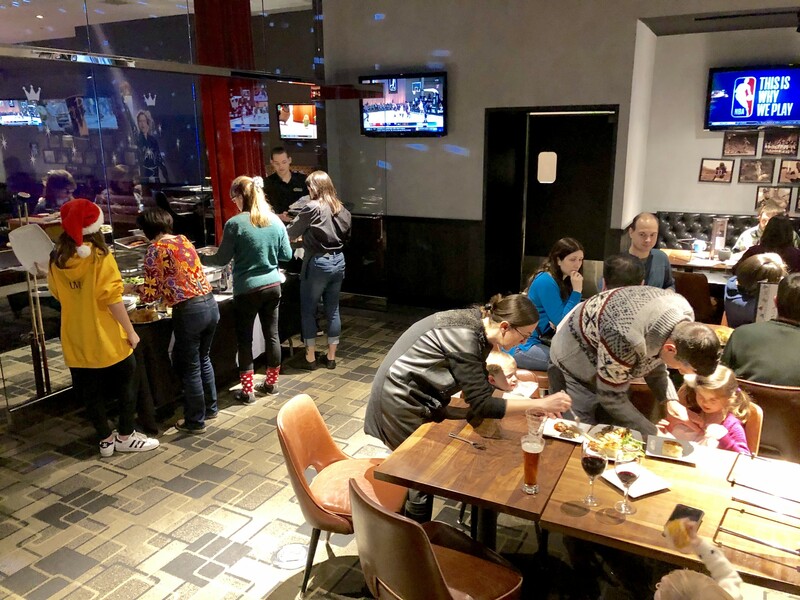 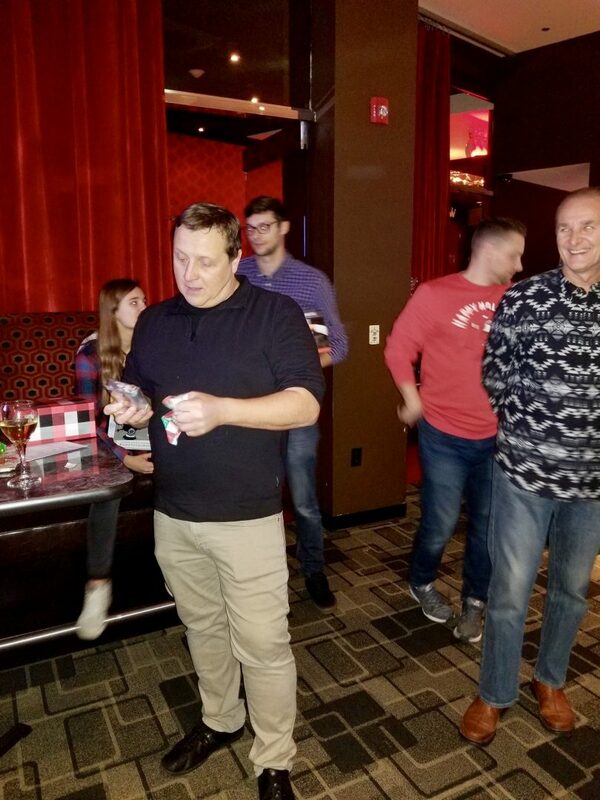 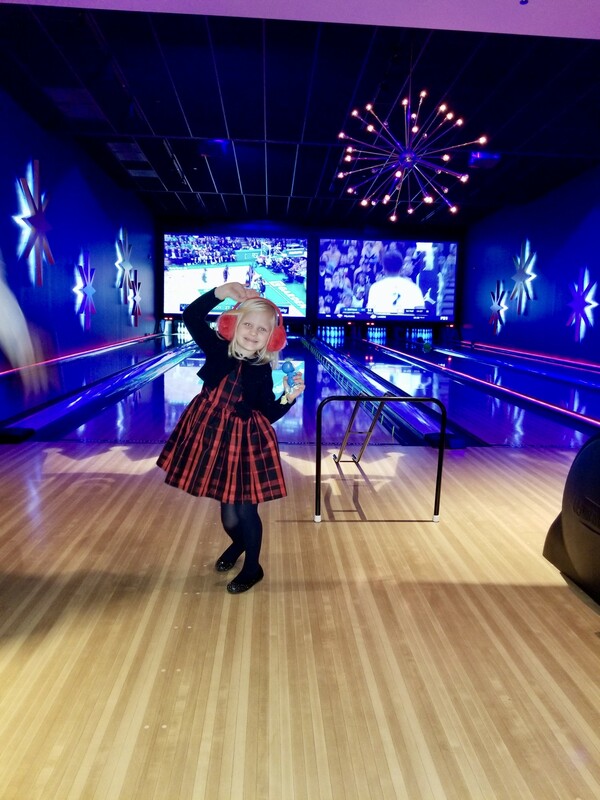 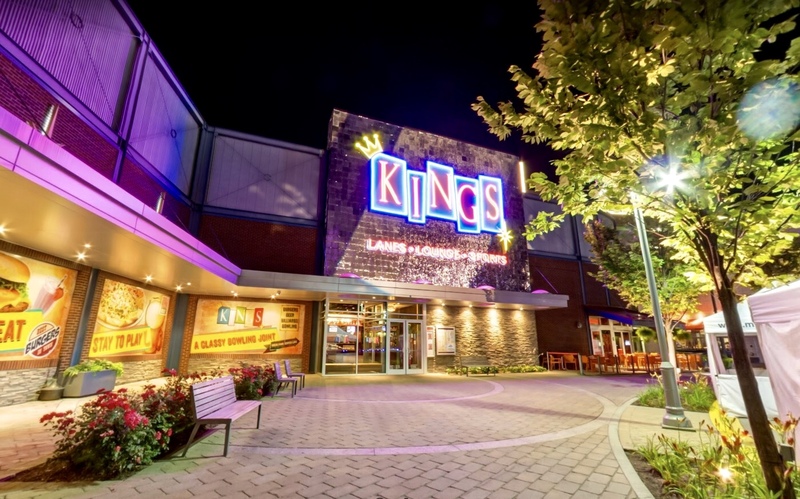 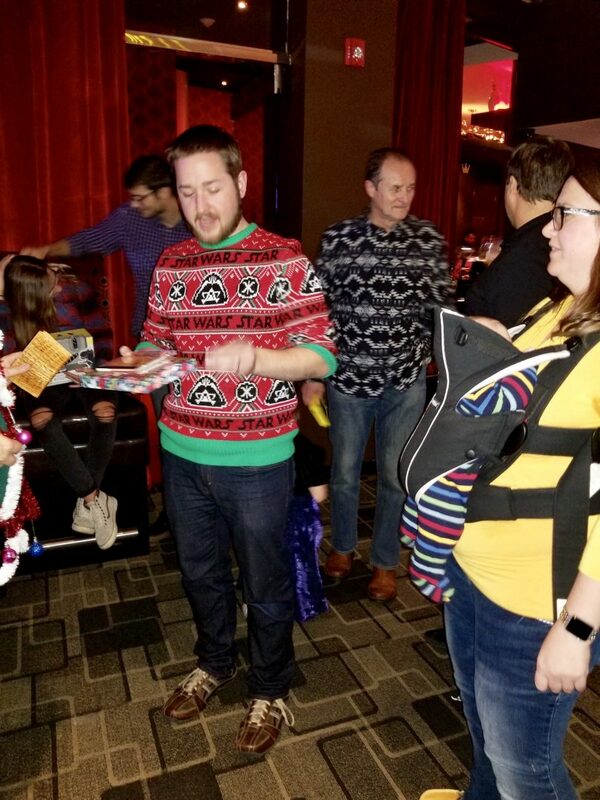 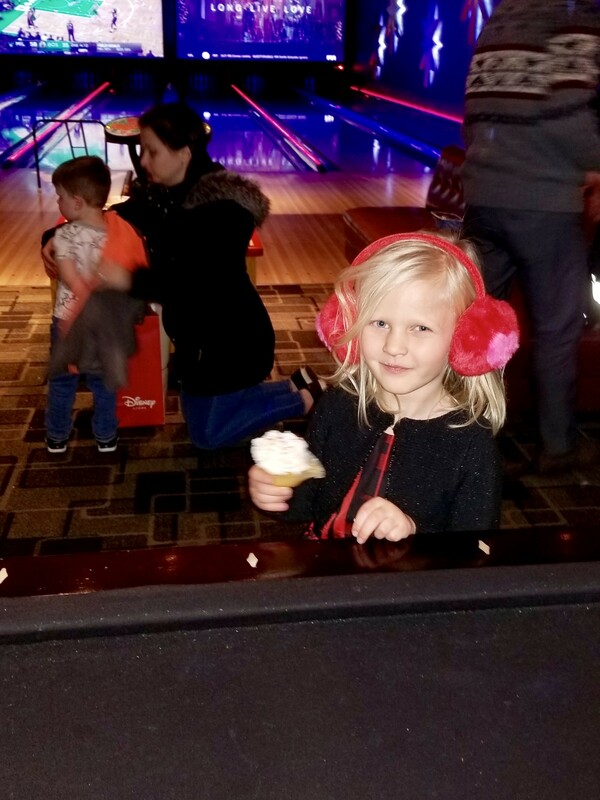 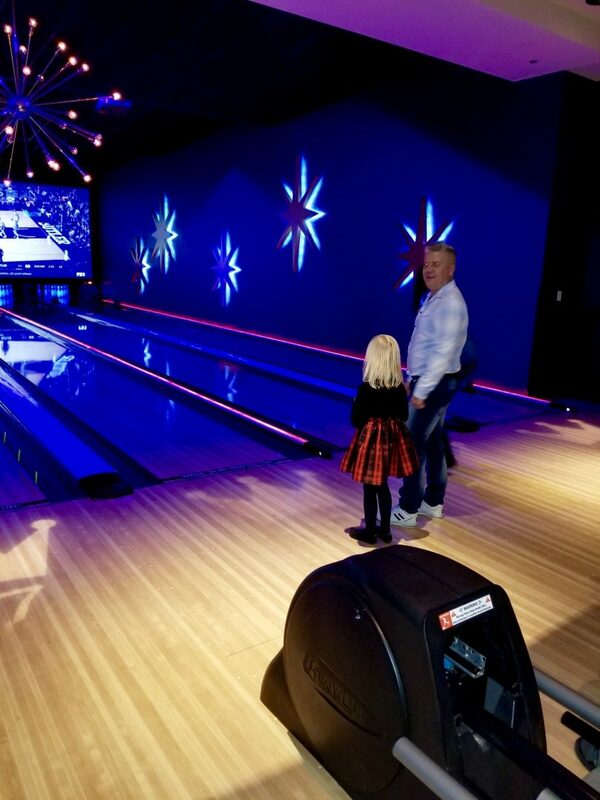 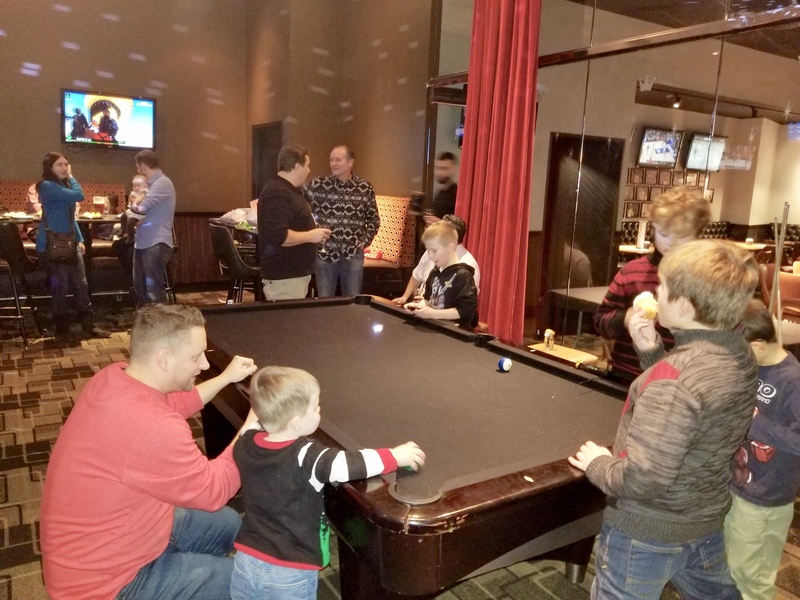 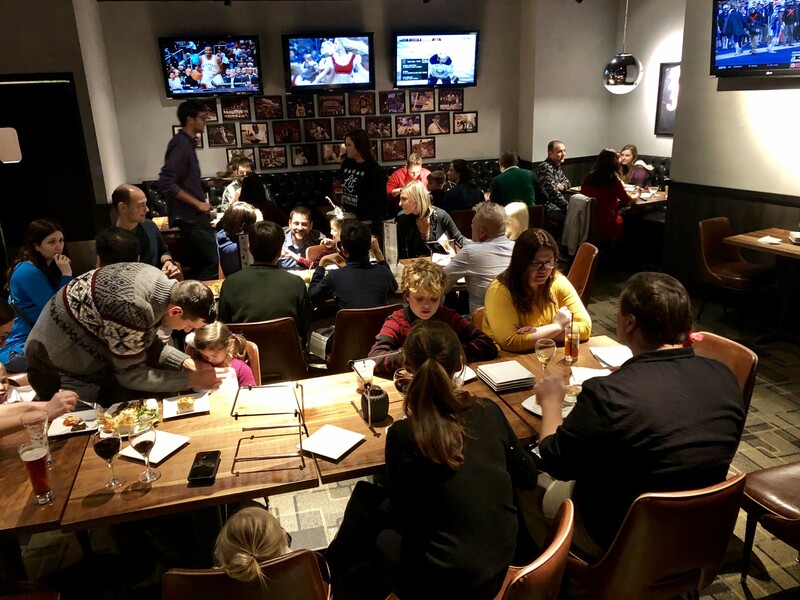 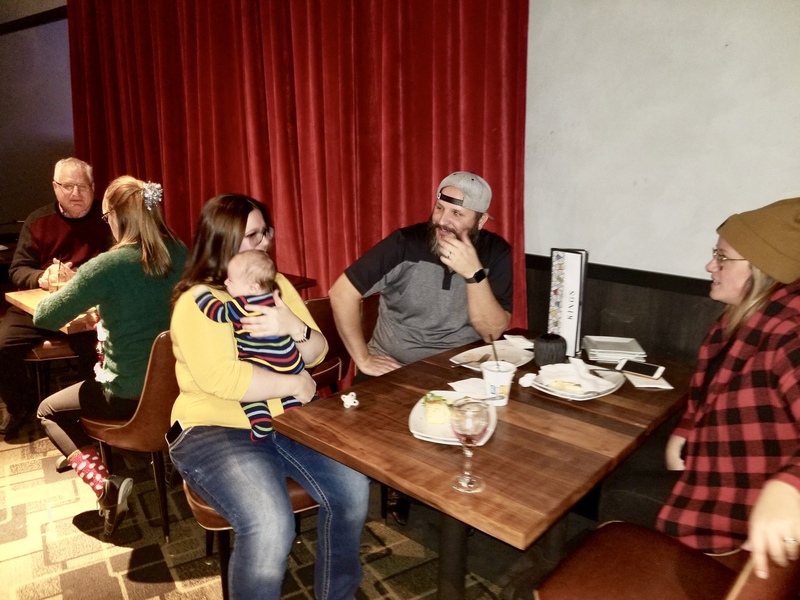 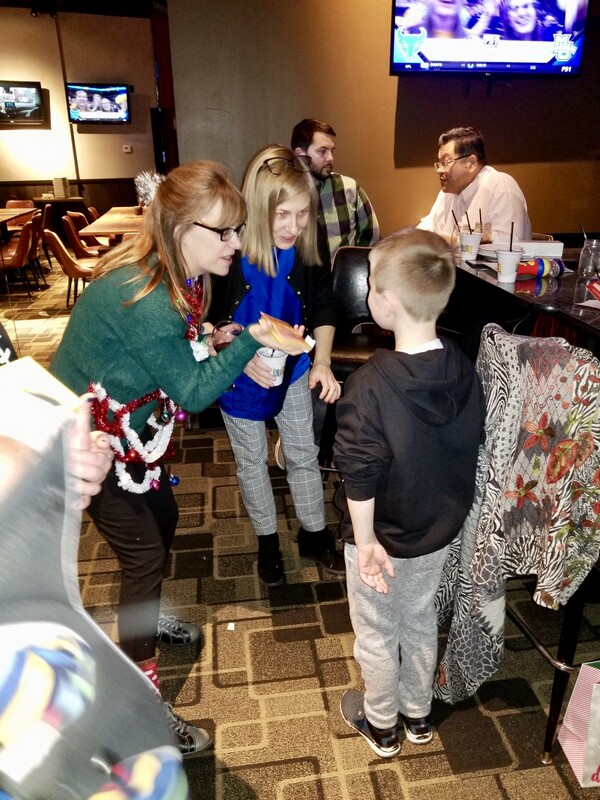 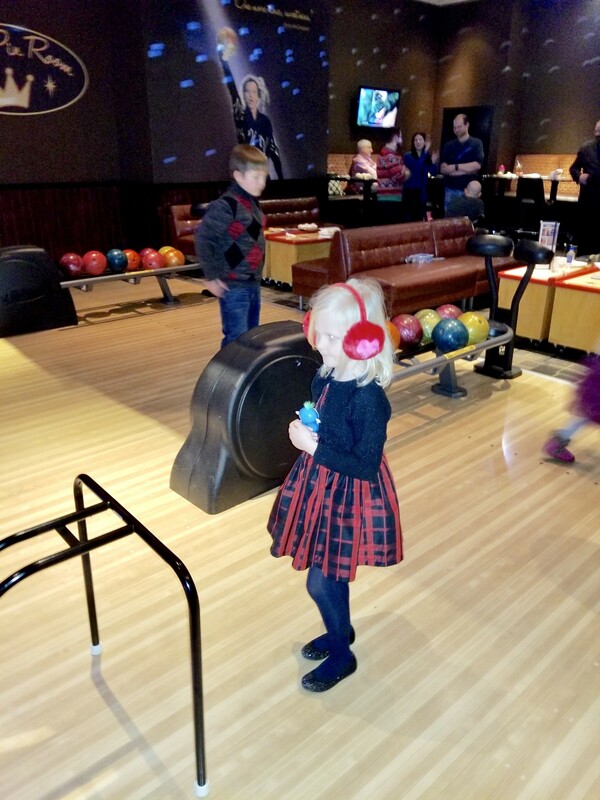 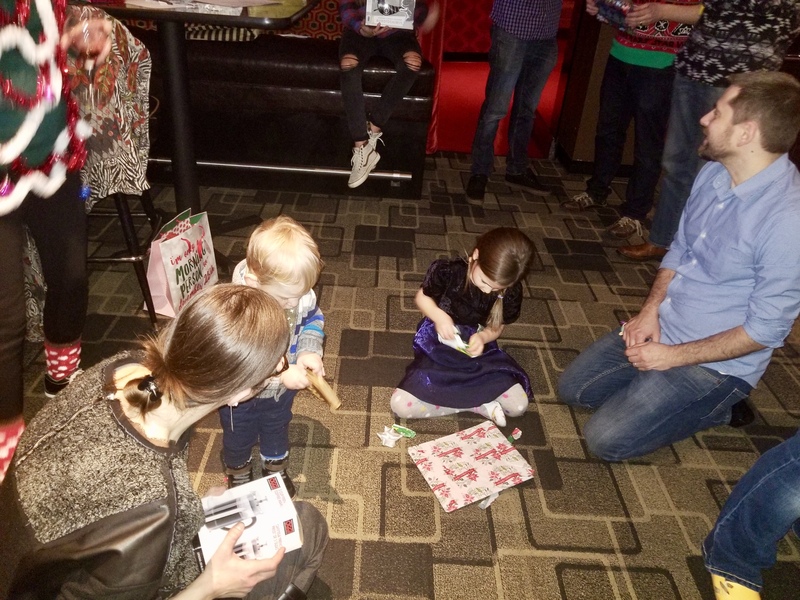 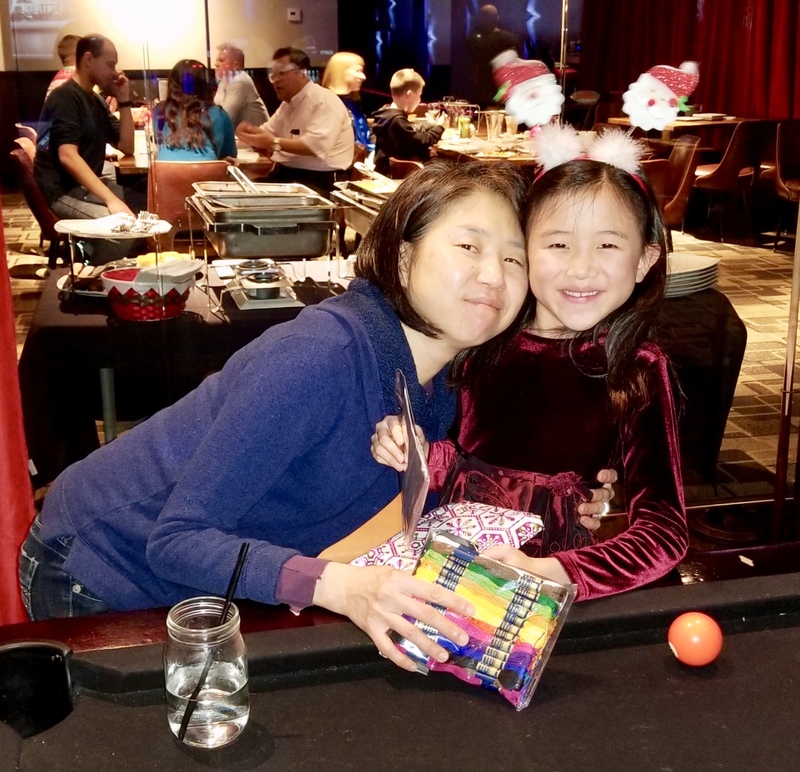 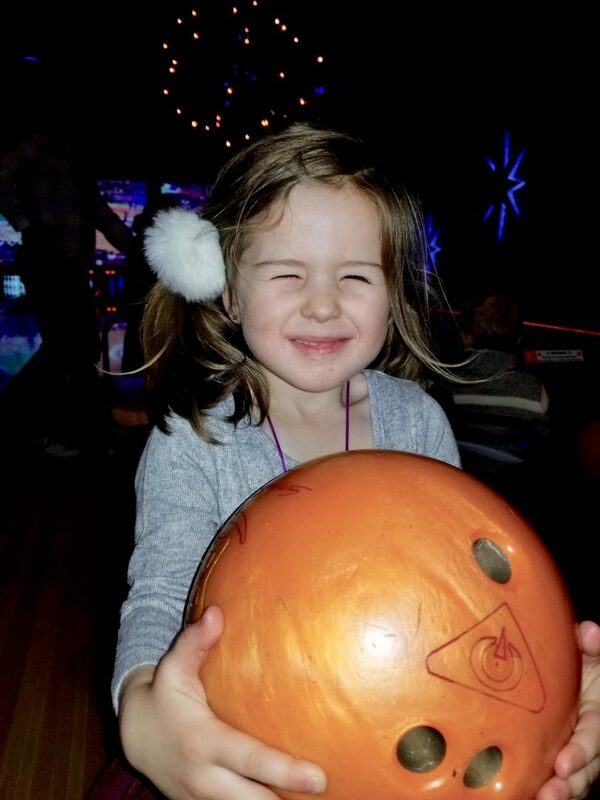 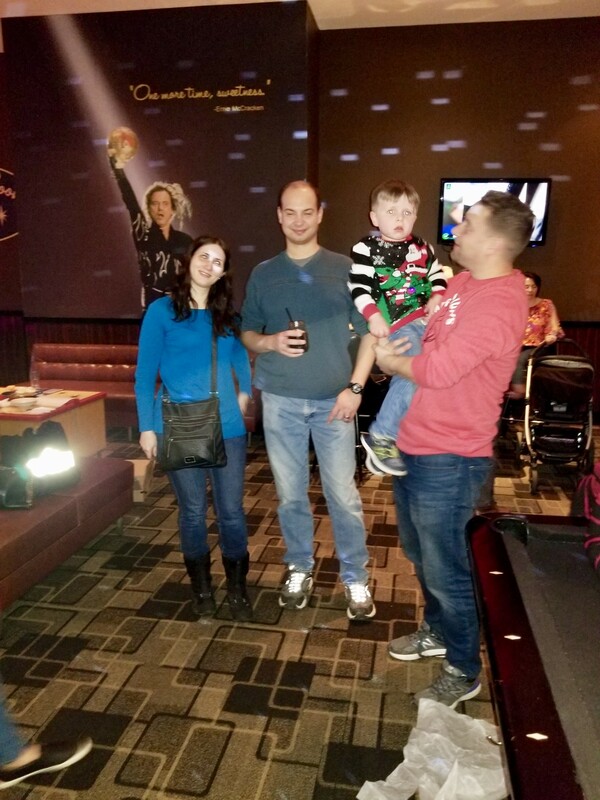 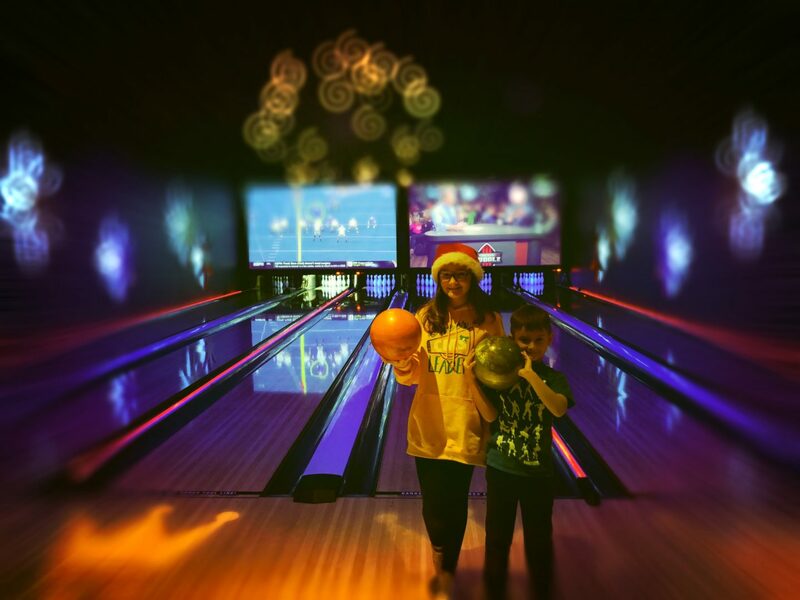 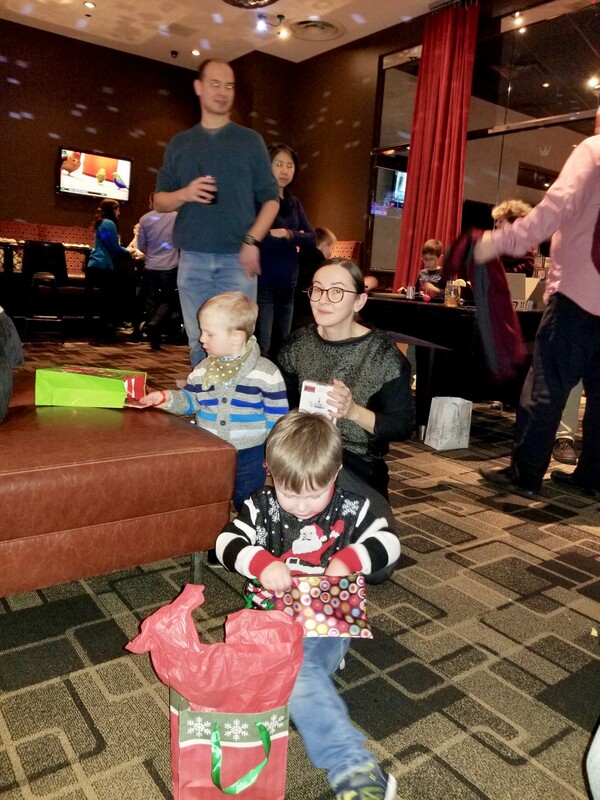 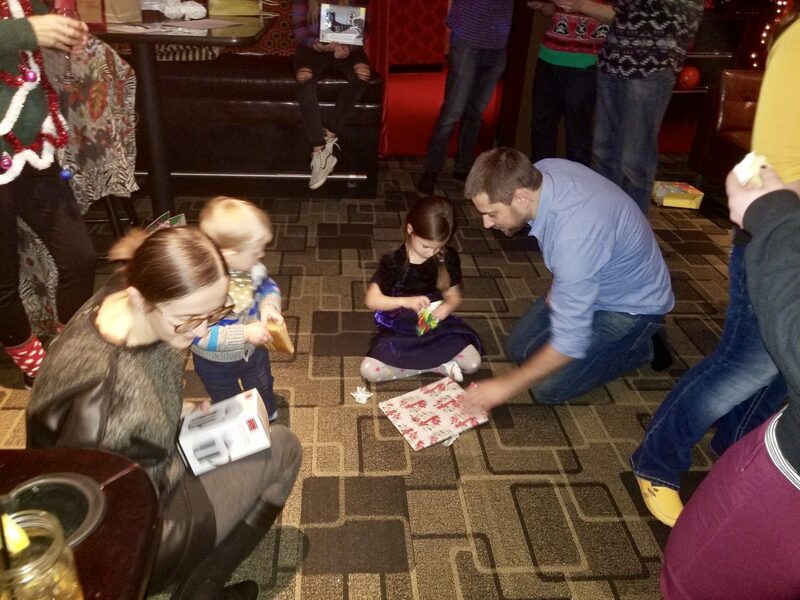 Kids of all ages had a great time at the gift exchange, trying their best to knock down some bowling pins and sinking billiard balls in that corner pocket. 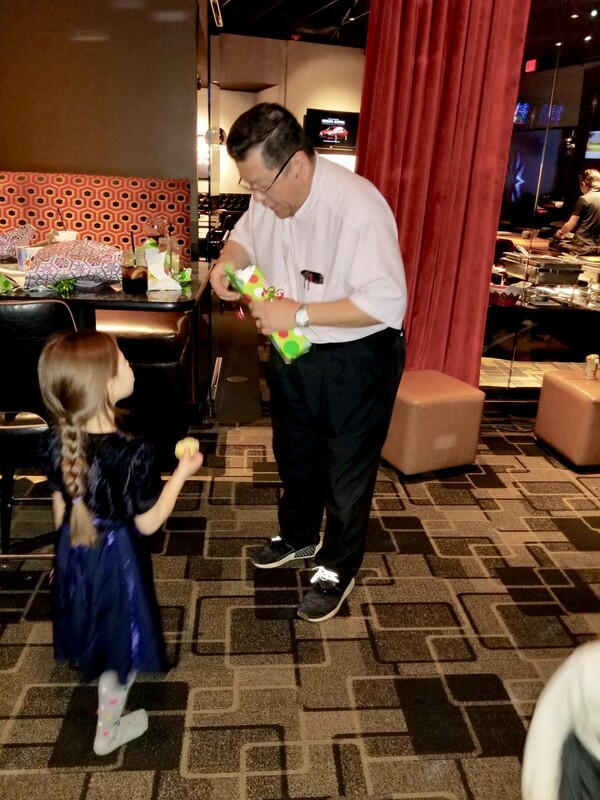 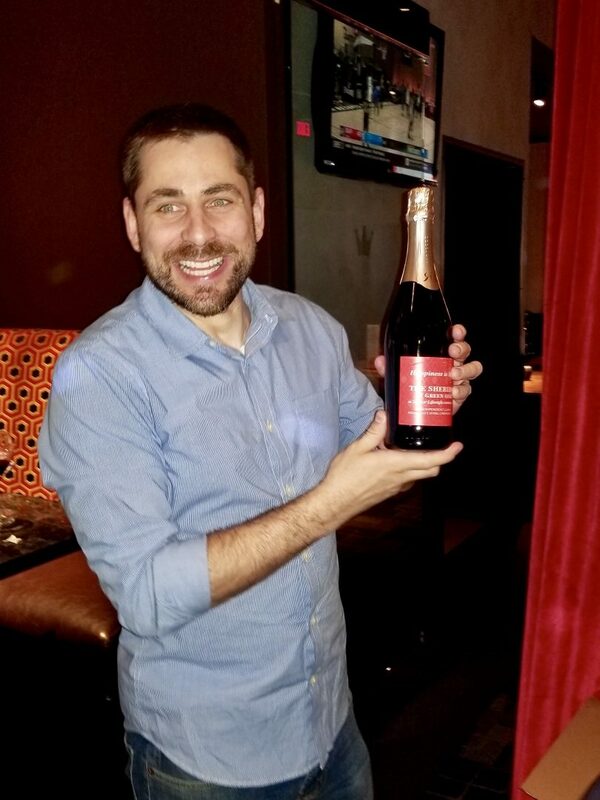 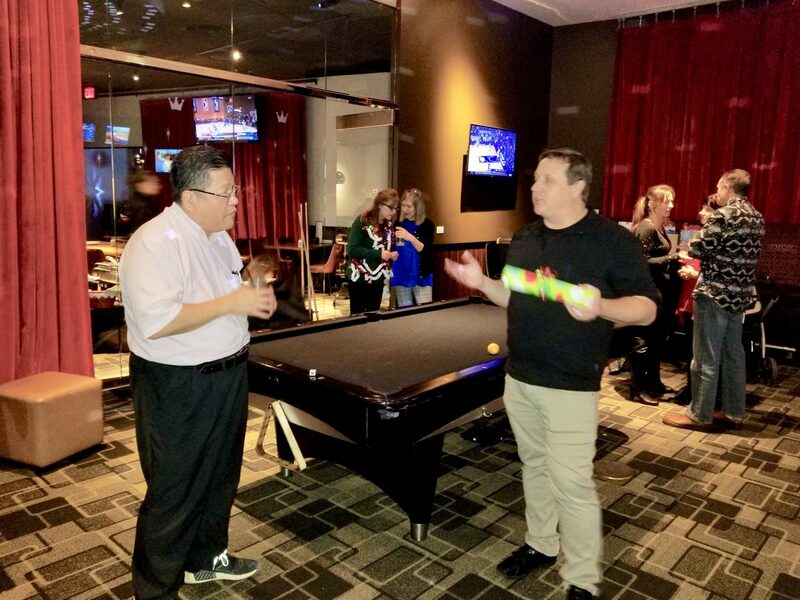 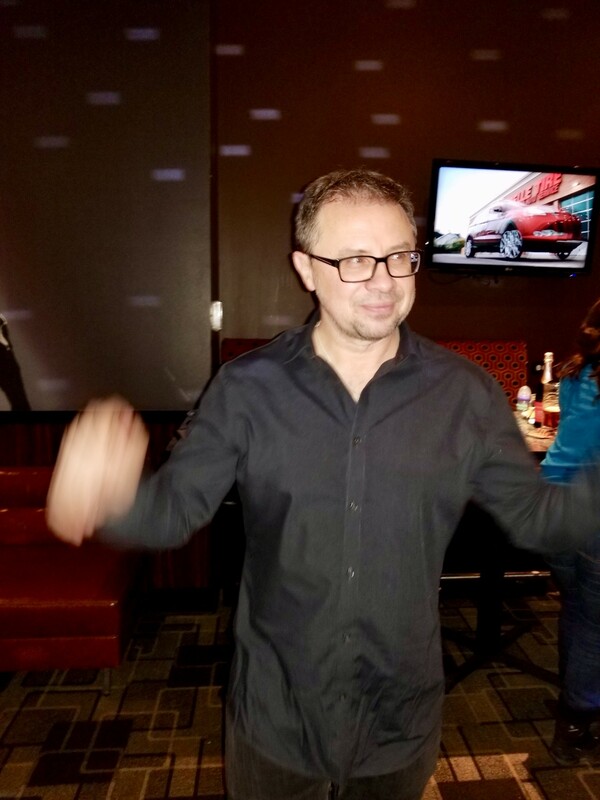 We are also thankful for Sam Wu who retired at the end of 2018; perhaps his last annual party with us and we wish him the very best in his new found free time. 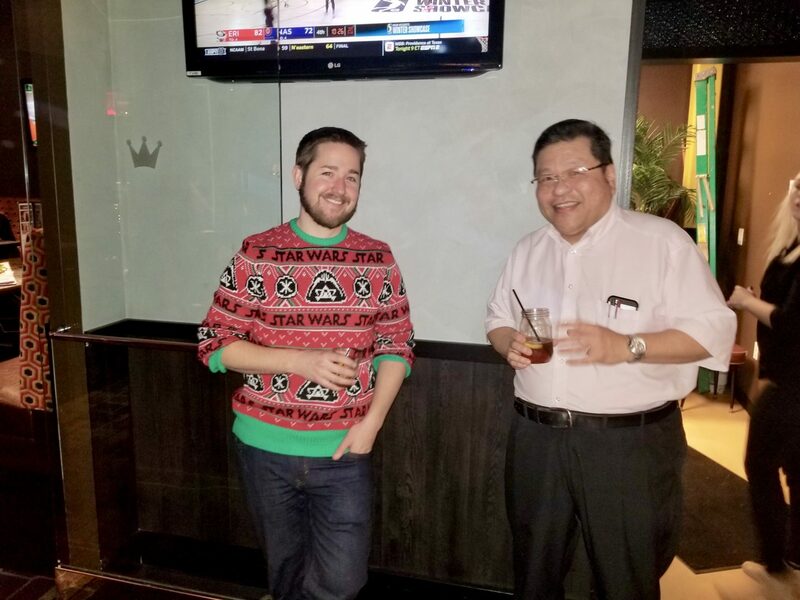 It was good to reflect on his 20+ years at SAS Architects and were able to share many stories together. 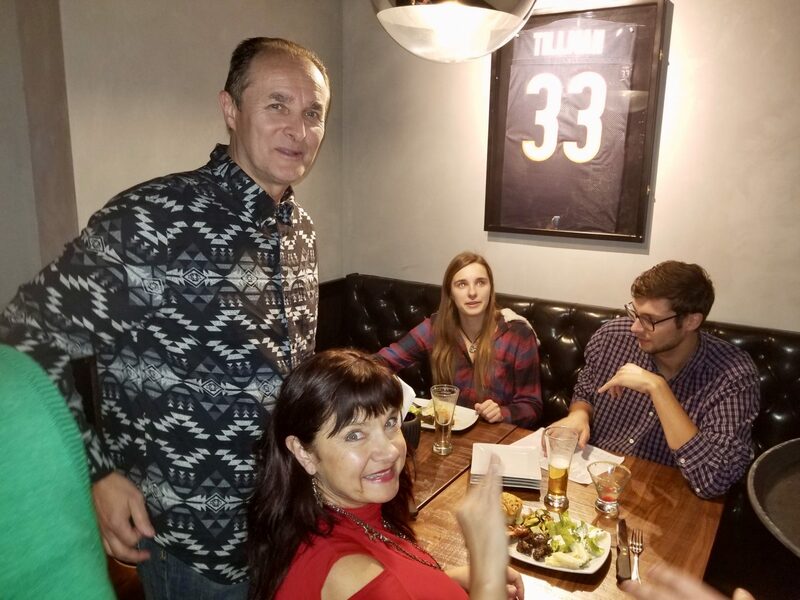 BEST WISHES TO SAM AND HIS FAMILY!! 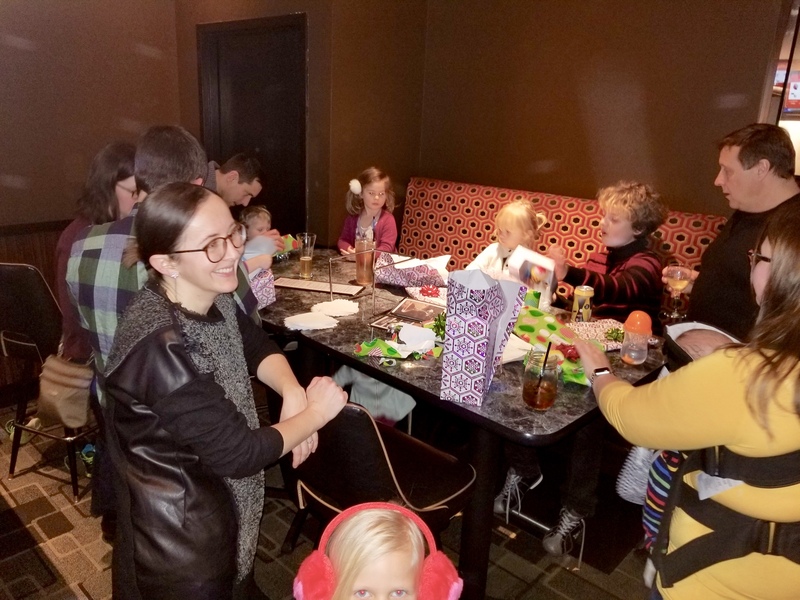 Take a minute, look around and see some of the faces that make us appreciate what we do as designers and architects after we lock the office door at the end of the day. 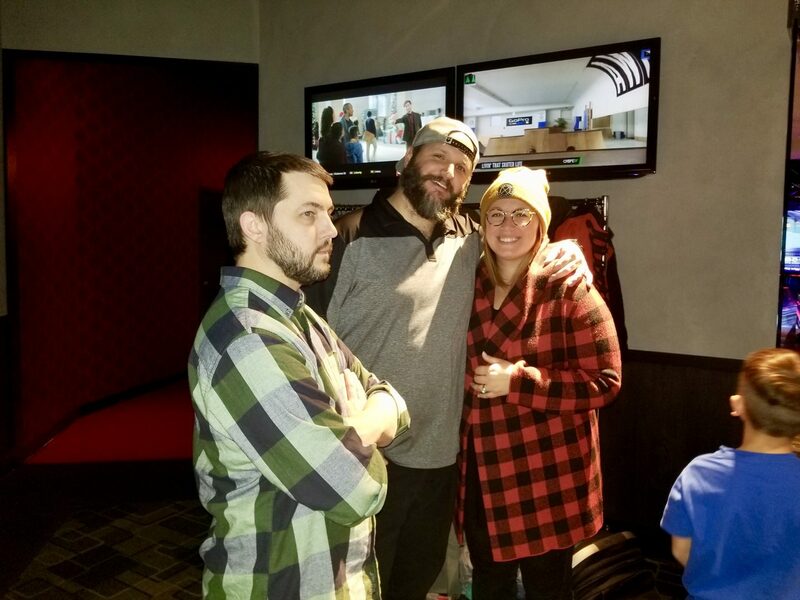 We sure enjoyed our time together. 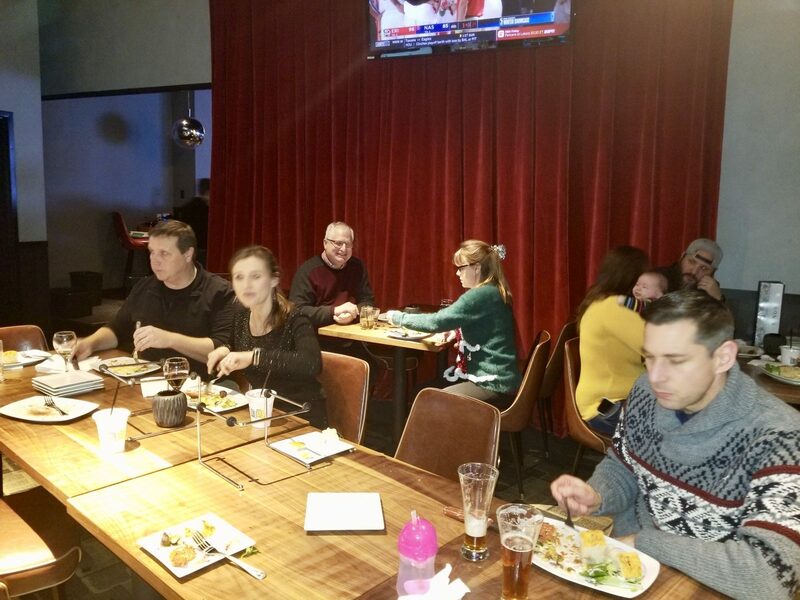 We are looking forward to another great year of hard work, exciting projects and a brand new collaborative work environment coming soon! 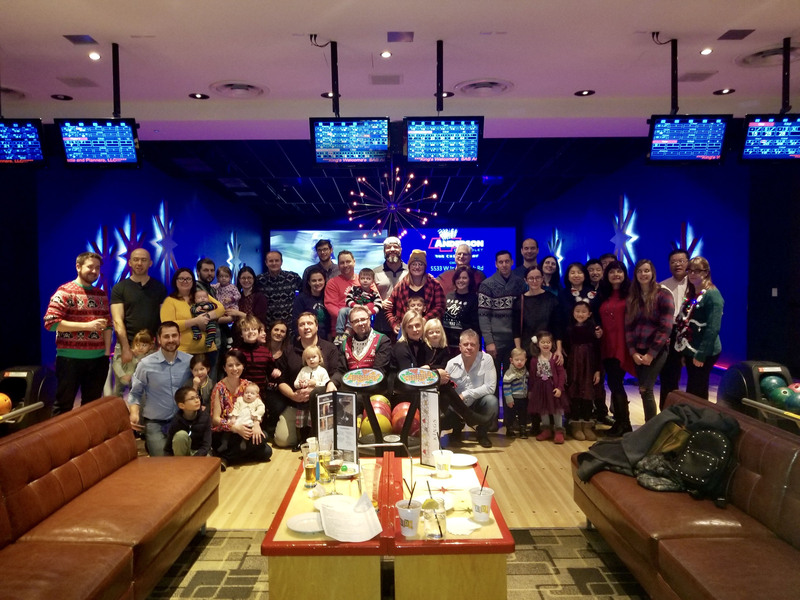 Stay tuned to our Insights and News+ pages for more exciting content from SAS Architects in 2019!